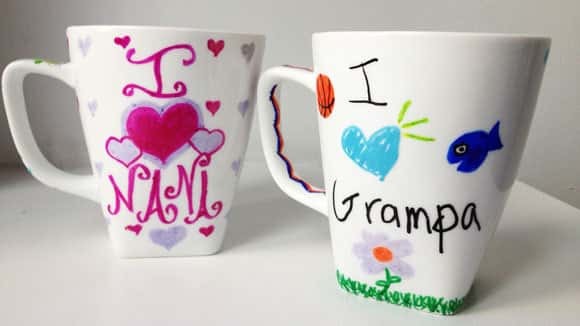 DIY Personalized Mugs are inexpensive and very simple to make. 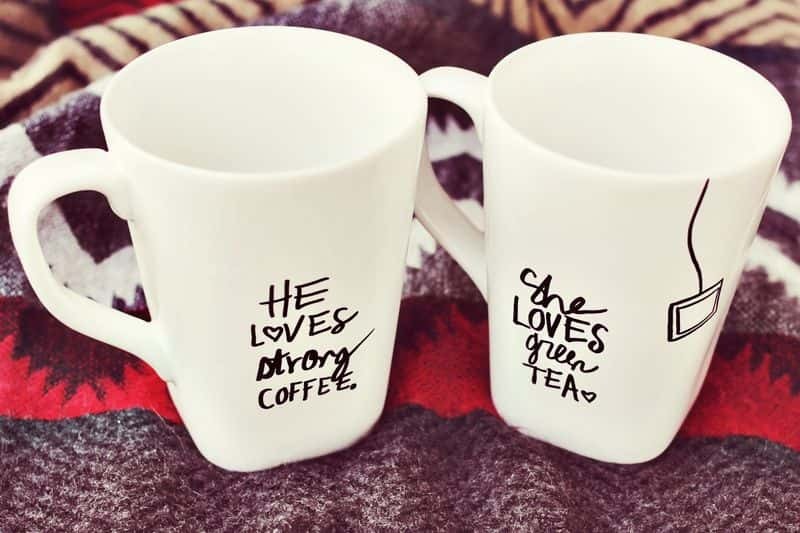 All you need is a plain white mug and a Sharpie. If you plan your design well it will look very professional. 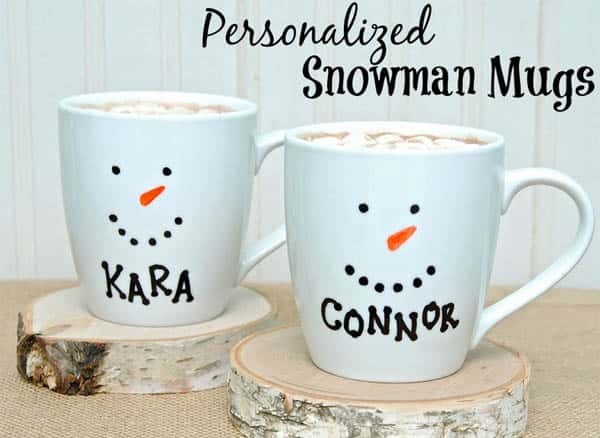 Also a fantastic idea if you have children who would like to create some DIY gifts. 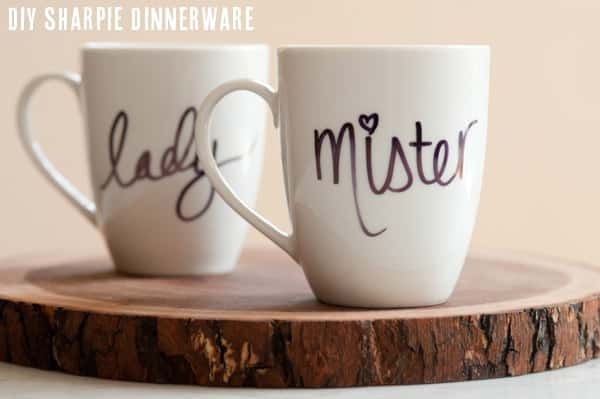 Choose a plain mug that is porcelain or ceramic. 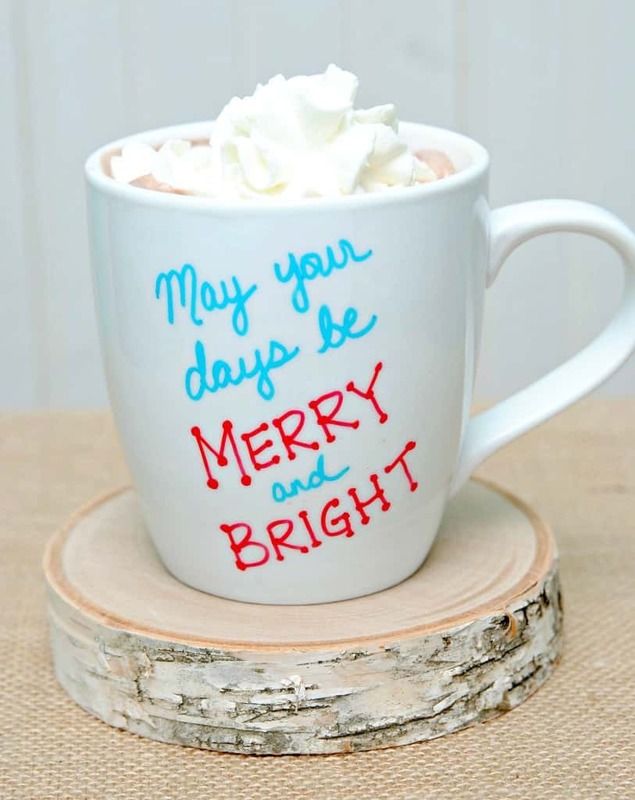 Then draw your design on the mug with the Sharpie. 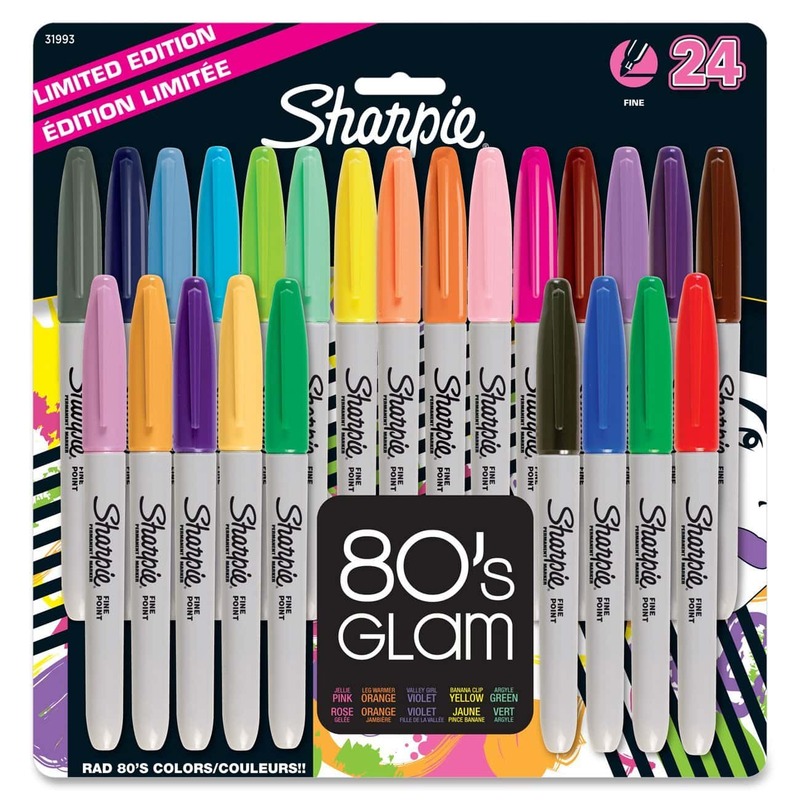 You can use a black Sharpie or multiple colors. ^ If you want to use black it is only $1.64 for a pack of two. After you draw your design on the mug you need to make sure it stays on. You can do this by baking the mug in a normal oven. Bake for 30 minutes at 350f. 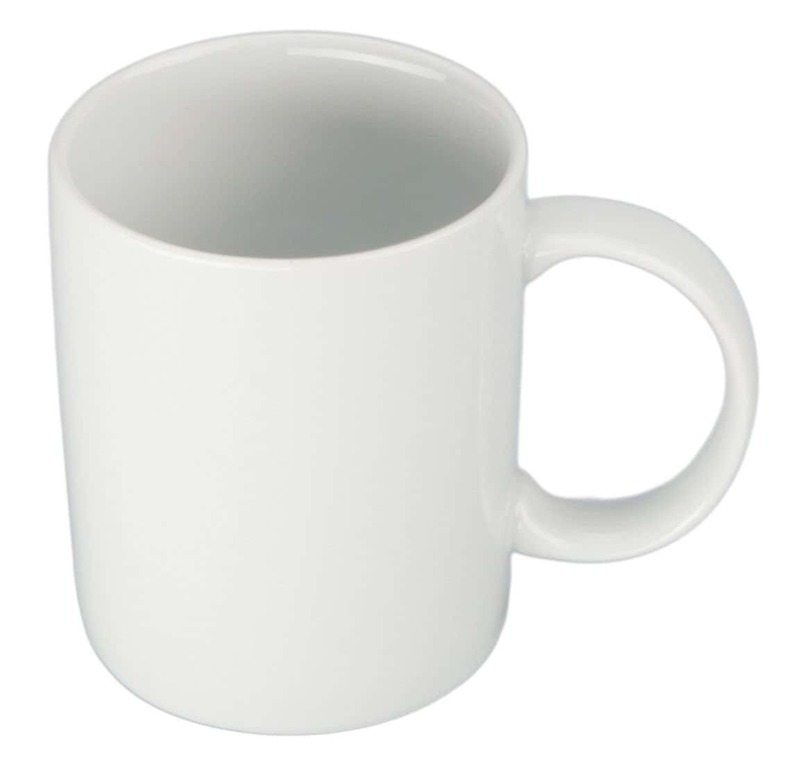 It is recommended that the mug be hand washed to prevent fading. If it does fade you can simply re draw it and bake the mug again. Here are some more cool Sharpie mug design ideas. Not just a great holiday gift idea. This same process will work on any ceramic or porcelain dinnerware!